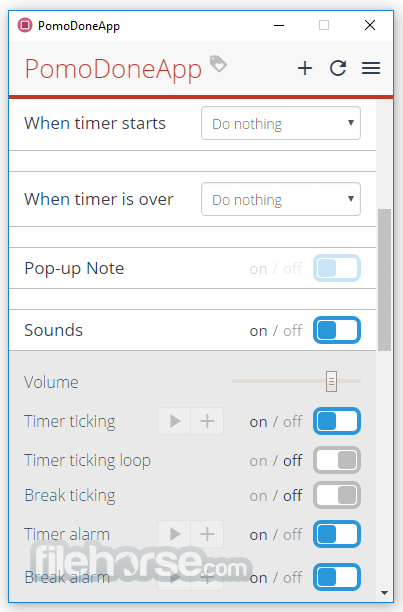 The easiest way to track your workflow using Pomodoro! 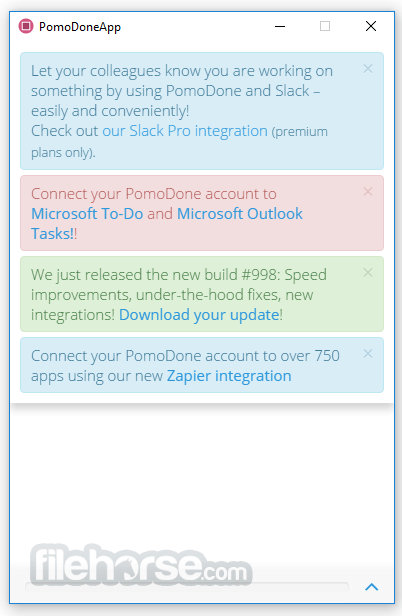 PomoDoneApp is the easiest way to track your workflow using Pomodoro technique, on top of your current task management service. PomoDoneApp combines the effectiveness of Pomodoro-style time management with task tracking so you can get more work done in less time. The Pomodoro technique is one way to make the most out of your time! Tasks from (almost) anywhere! Download PomoDoneApp Now! 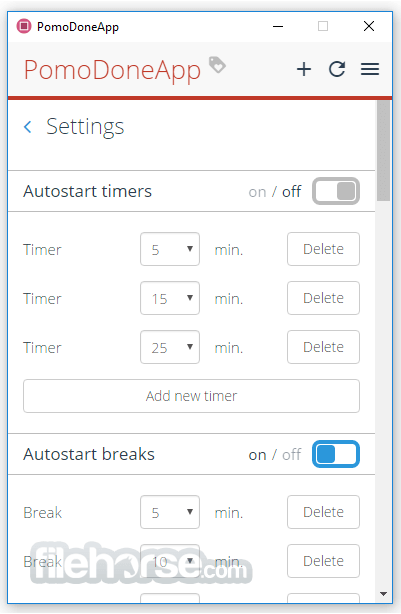 Use Pomodoro technique to keep track of time you spend on your tasks. 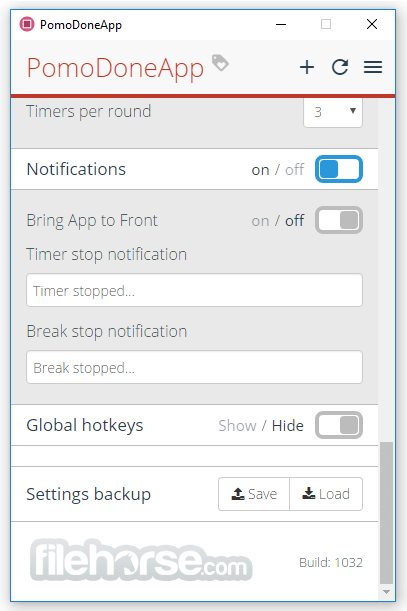 PomoDone icon in your toolbar allows you to start, stop, and pause task just in seconds. Don’t create any tasks! 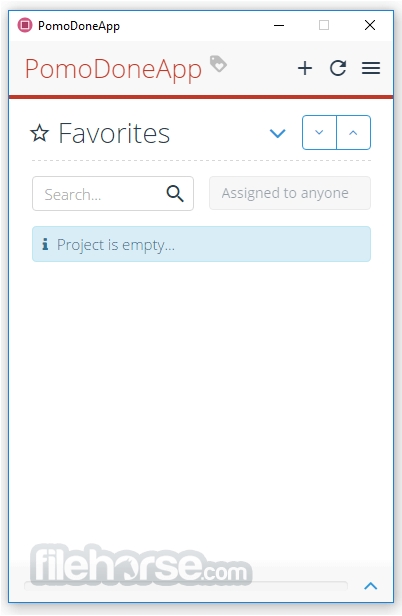 Just connect your favourite task management service and start using PomoDone just in 3 minutes. Brilliant things are simple. 25 minutes of work + 5 minutes break. That’s all you need to keep sharp mind all the day. With PomoDone you can be sure — you won’t miss a break.